Sean Szymkowski September 15, 2017 Comment Now! Now that Porsche has ushered the 2019 Cayenne out into the world, it will be dedicating most of its resources to its next major launch: the production version of the Mission E electric sedan. 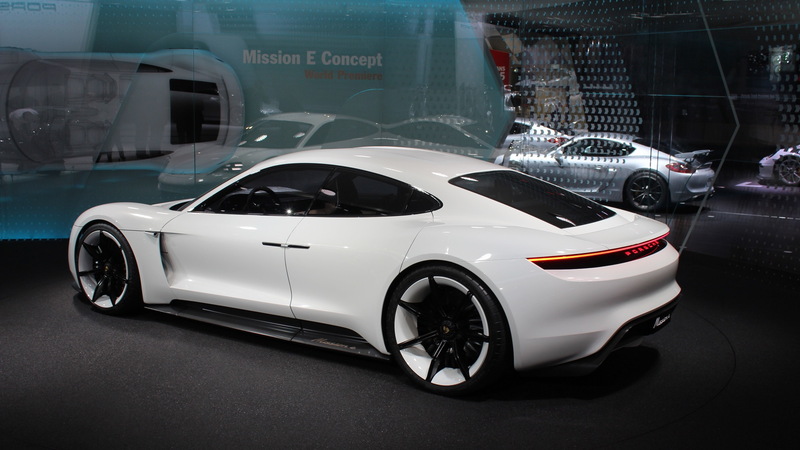 Porsche's chairman, Oliver Blume, was kind enough to provide a little bit of insight into Porsche's first all-electric car at the 2017 Frankfurt auto show and we now know its pricing will mirror that of the Porsche Panamera, along with some other choice details. Speaking with Car, Blume said the all-electric Mission E will be priced similarly to an entry-level Panamera. That pegs the Mission E right around around $85,000 when it arrives by the end of 2019. 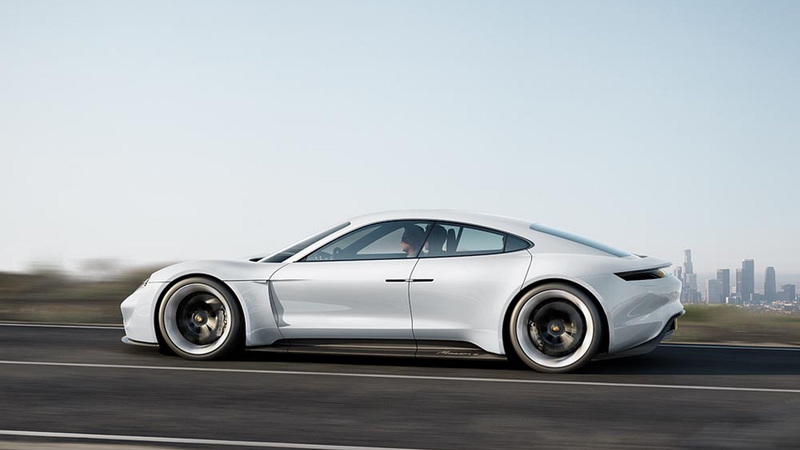 If Porsche keeps to its word, it would pin the Mission E squarely in the mix of Tesla Model S pricing. Of course, Car is a British outlet and Blume could be speaking about British or European pricing, not necessarily U.S. pricing. Still, the strategy should hold. The Mission E will also retain Porsche's familiar model badging, which includes base, S, and GTS trims, though Turbo, 4, GT3, and GT2 models may not apply. Blume also revealed multiple power outputs will be offered. 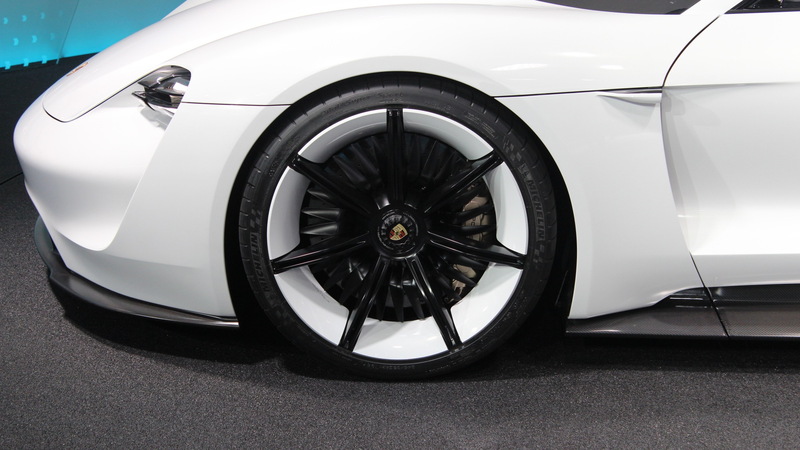 When Porsche showed the Mission E Concept in 2015, the sedan boasted a 310-mile range on the generous New European Driving Cycle. 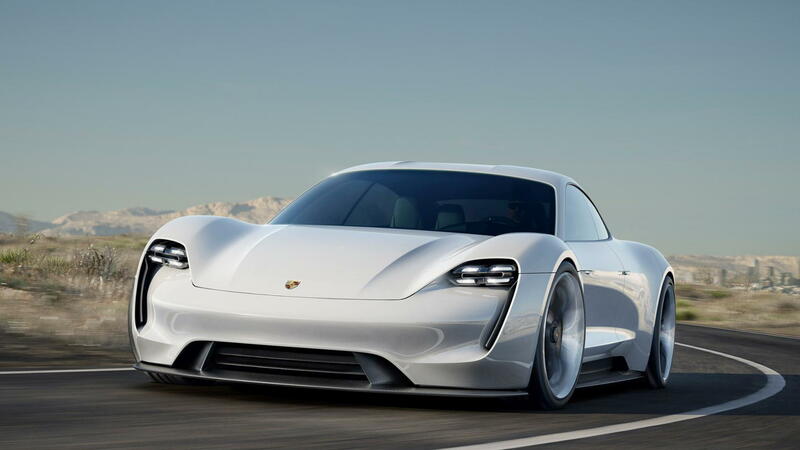 Porsche said the all-electric powertrain produced 600 horsepower, the car could sprint from 0-60 mph in 3.5 seconds, and had torque vectoring on an individual wheel basis. Blume also told Car the Mission E will take advantage of its new 350-kw fast-charging system, which can charge the battery to 80 percent in 15 minutes. The brand installed its first 350-kw charging system earlier this year in Europe. 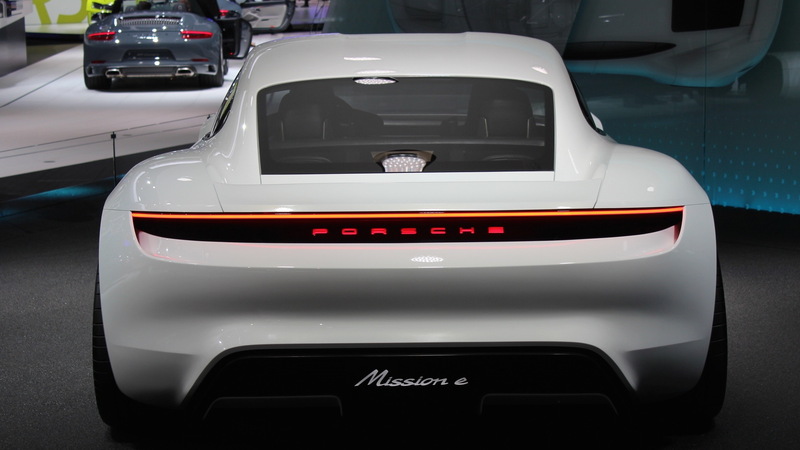 Following the Mission E sedan, Porsche is also considering multiple body styles of the car in the long run. Blume didn't offer any additional insight, but we'd be quite alright with a Mission E Gran Turismo.